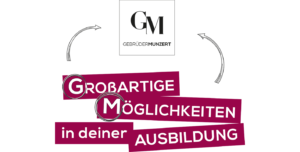 Motivated, well-trained employees are the basis for Gebrüder Munzert’s success. All information about your education is available here. We are proud to produce our own fabrics exclusively in Marlesreuth in Upper Franconia.